The parish chest included vestry minutes. The vestry was the name given to the early equivalent of the current parish council and was the main body for administering the parish in days gone by. 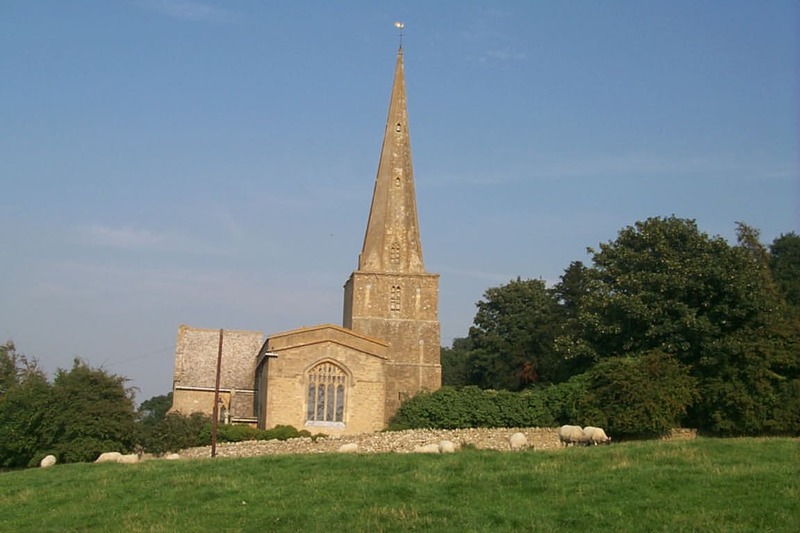 It would appoint the parish officers who were the churchwardens, the overseers of the poor, the highway surveyor, the petty constable, and the parish clerk and would oversee their work and their accounts. The many tasks of the vestry included setting a rate for the parish (sometimes done by the overseers of the poor), and ensuring its collection, caring for the poor, sick and elderly, upholding the law, maintaining the roads and keeping the church in good repair. Anything that occurred in the affairs of the other parish officials could also be discussed in the vestry meetings. The topics dealt with can be seen from the various vestry minutes that have survived. Whilst the vestry minutes are not generally as informative of family affairs as other parish chest documents may be, they should not be ignored in the search for more information on your ancestors, you may find a fascinating entry relating to your ancestor. 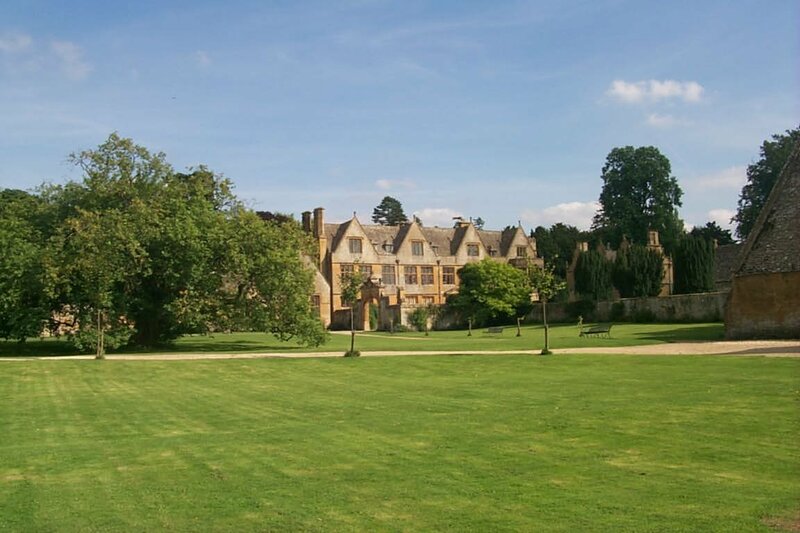 For instance, in the Painswick vestry minutes, you could discover that, on 17th March, 1771, the vestry ordered that the two children of Joseph Scott be removed to the isolation of the local pest house because they were suffering from smallpox. 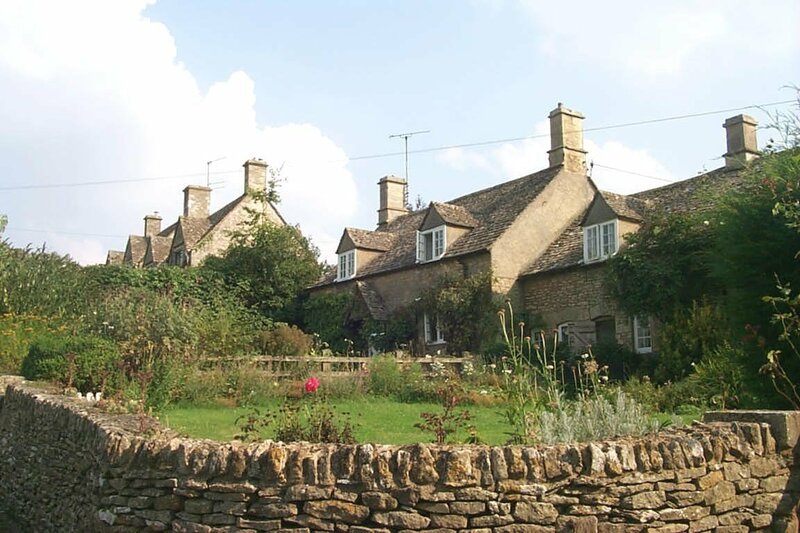 For my book on Researching Gloucestershire Ancestors, I have nearly completed the chapter on pre-1841 Gloucestershire censuses and population lists and have found 16 parishes with, at least, names of the householders and numbers of occupants and, in some cases, full details of the families living there. I would hate to omit a parish by mistake so if anyone knows of a parish with either a census or a population list for the period 1780 to 1840, please let me know. I will work on earlier population lists in a later chapter. 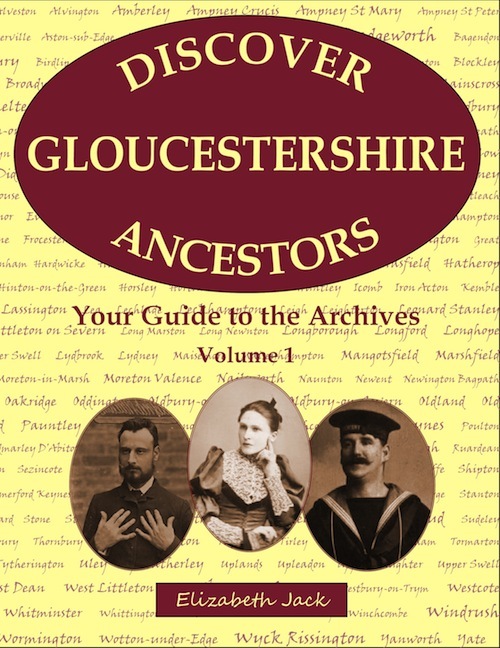 Having completed my first book on ‘Victorian Prisoners in Gloucester Gaol’, I am now embarking on a new project to document the records available in the county for researching Gloucestershire ancestors. Having researched locally for twenty years now, I am obviously familiar with the main repositories such as Gloucestershire Archives, the Local Studies collections in the various libraries, the GFHS Family History Centre and the local history societies but want to produce as comprehensive a list as possible in the book so I would be pleased to hear from anyone who has found any funny, quirky or downright unusual sources of family information that could be included. Any references used in the book will be acknowledged. And, of course, in Gloucestershire , we have Smith’s Men and Armour for 1608 which lists all the adult males as well as some females. One way to trace the parents of your ancestor is by looking at records concerning their apprenticeships. There are two useful books for Gloucestershire Apprentices, both produced in the Gloucestershire Record Series by the Bristol and Gloucestershire Archaeological Society. They are: ‘A Calendar of the Registers of Apprentices of the City of Gloucester 1595-1700’ edited by Jill Barlow, M.A. and ”A Calendar of the Registers of the Freemen of the City of Gloucester 1641-1838′ transcribed by Peter Ripley and revised and edited by John Jurica. 1680 Apr 12 Gwinnet, Richard, son of George, gentleman of Badgeworth, to Randle, Josiah & Margery, 7yrs baker 2s 6d. the second line giving the name of the apprentice’s master, the length of time of his apprenticeship, the trade and sometimes the amount paid to the master. At the end of the apprenticeship, the apprentice was entitled to become a freeman of the city. A man could become a freeman in four ways, by apprenticeship, by patrimony, by purchase or by gift of the city corporation. 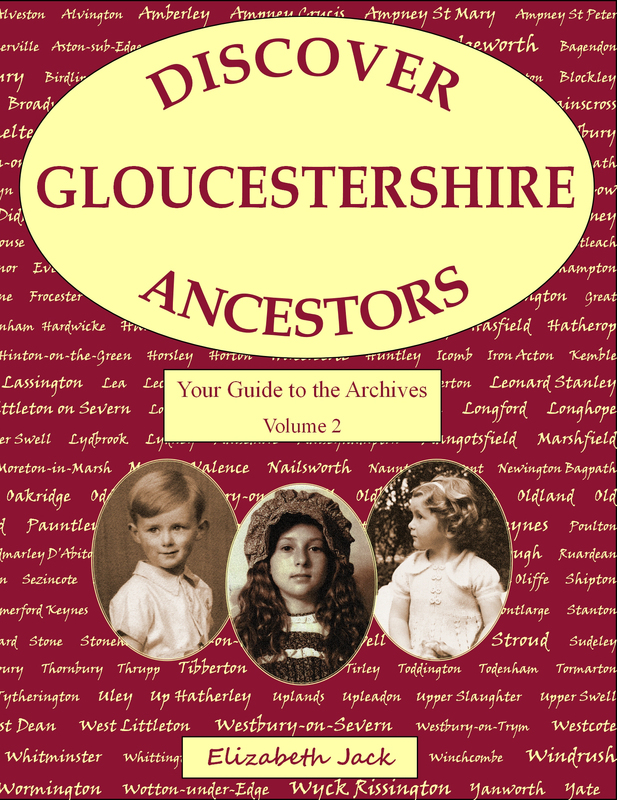 Although the books, available via Amazon.co.uk, specify the city of Gloucester there are entries for people from the whole county of Gloucestershire as well as a few from elsewhere. You have searched the IGI and checked the parish registers and still you cannot find that elusive baptism. Could it be that your ancestors were Baptist, Methodist, Presbyterian, Congregationalist, Roman Catholic ……? 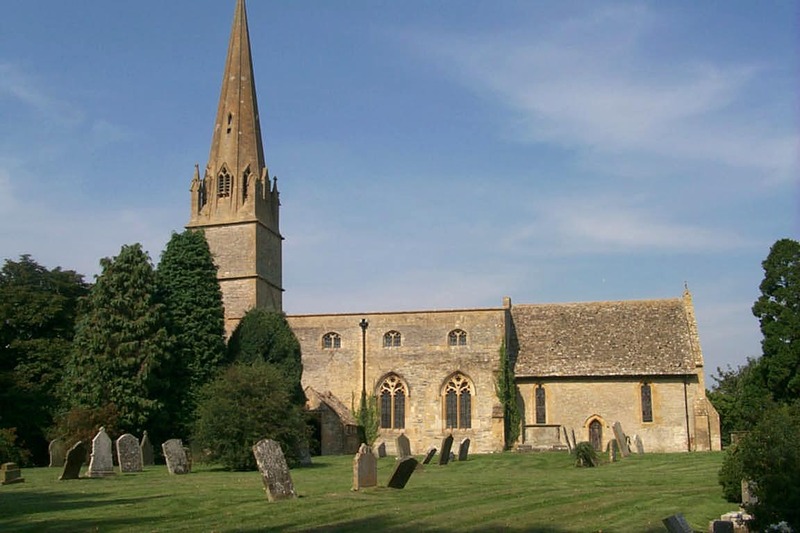 Finding ancestors who did not conform to the Church of England religion is fraught with difficulty. Many of the churches, chapels and meeting houses no longer exist and registers, when kept, have been destroyed over the years. 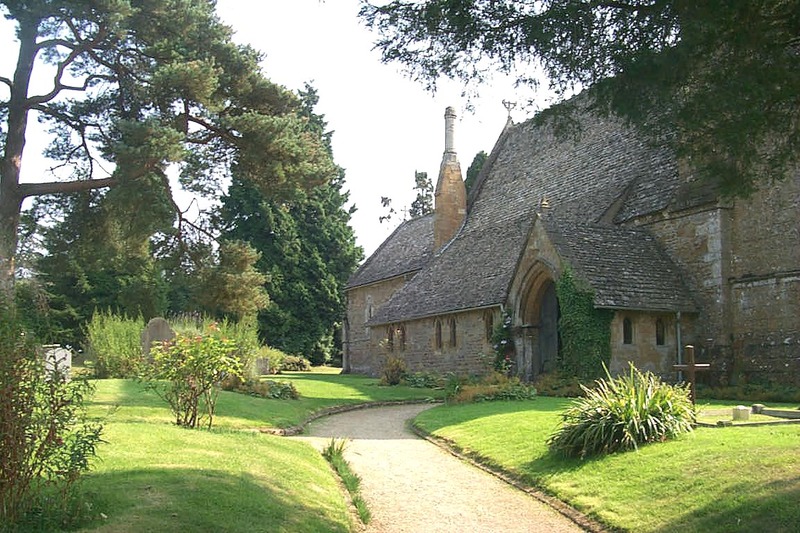 It is hard to know where to start as there is no list of all such churches for Gloucestershire. 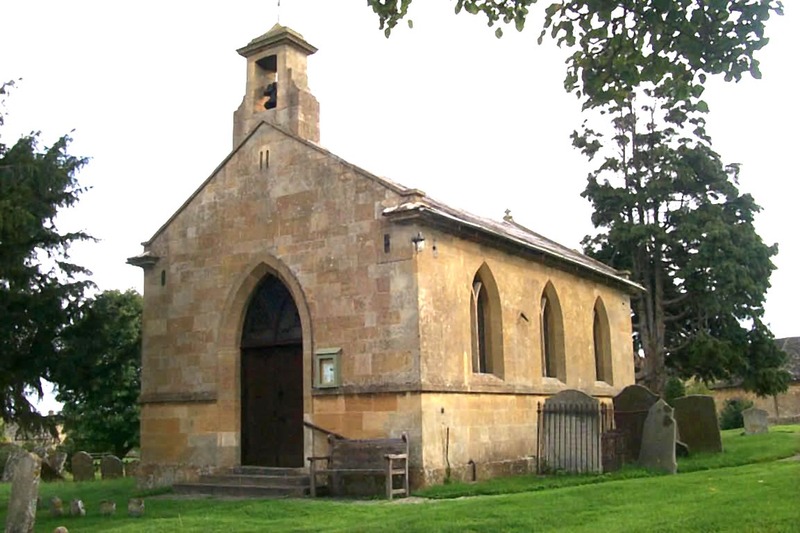 I am endeavouring to fill that gap by creating a database of all known churches, chapels and meeting houses that existed or still exist in Gloucestershire and Bristol. Please take a look and send me any information that might prove useful.